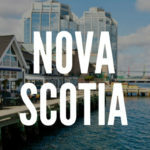 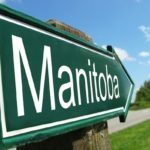 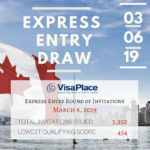 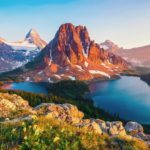 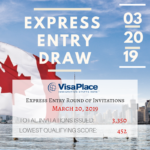 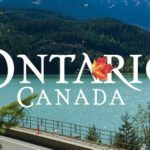 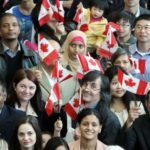 The latest Canada immigration news and updates on the Canadian Express Entry including the latest draws, eligibility, process, rules, and requirements. The Express Entry will help those who are eligible through a more expedient immigration process towards Canadian permanent residence. For more information on the immigration process and requirements for Express Entry, visit our section on the Canadian Express Entry Program.